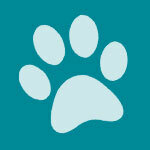 The Halo dog food brand is owned and manufactured by Halo Pets. According to Halo Pets’s VP of Marketing Communications, Halo is entirely made in the United States. Their protein sources (chicken, salmon, and beef) hail from US ranches. The only exceptions are lamb, which is shipped from New Zealand, and pea protein, which comes from Canada. 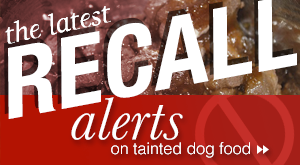 We’re pleased to announce that Halo has never been involved in any dog food recalls! Halo Pets’s VP of Marketing Communications, David Yaskulka, once said, “The single most important focus is on the ingredients themselves.” He went on to say that Halo Pets aimed to create ingredient lists that looked like farmer’s market shopping lists, and those ingredients must be fit for human consumption. 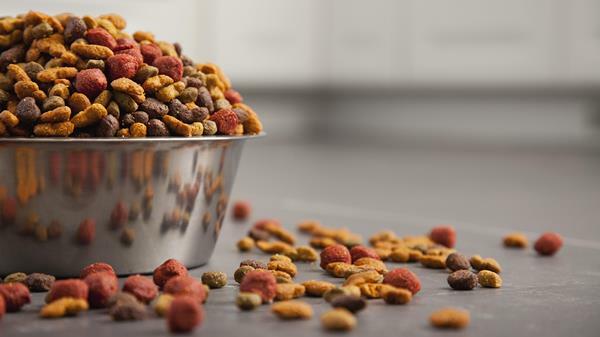 Their reason behind this is to help “humanize” pet food, a trend they hope will catch on in the near future. Are they practicing what they’re preaching? Let’s find out! 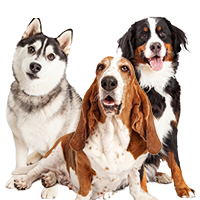 We took a look at the top five ingredients in Halo dog food and the quality of those ingredients and concluded that Halo is truly one of the best dog food brands on the market. Those ingredients provide a good source of protein and carbohydrates. Not only that, but Halo dog food doesn’t contain any artificial ingredients or by-products whatsoever. 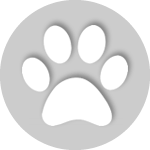 Here’s an interesting story: Andi Brown (the founder of Halo Pets) had a cat named Spot. One day, Spot got sick and Andi discovered that it was because Spot wasn’t getting enough nutrients from his kibble. She decided to rectify the situation by cooking homemade stew with organic chicken and vegetables for Spot every day. The cat got better in no time! 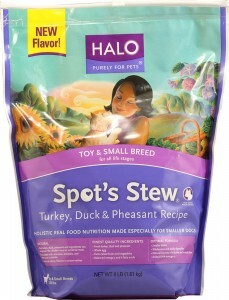 Today, Halo has a wet dog food product line called Spot’s Stew. 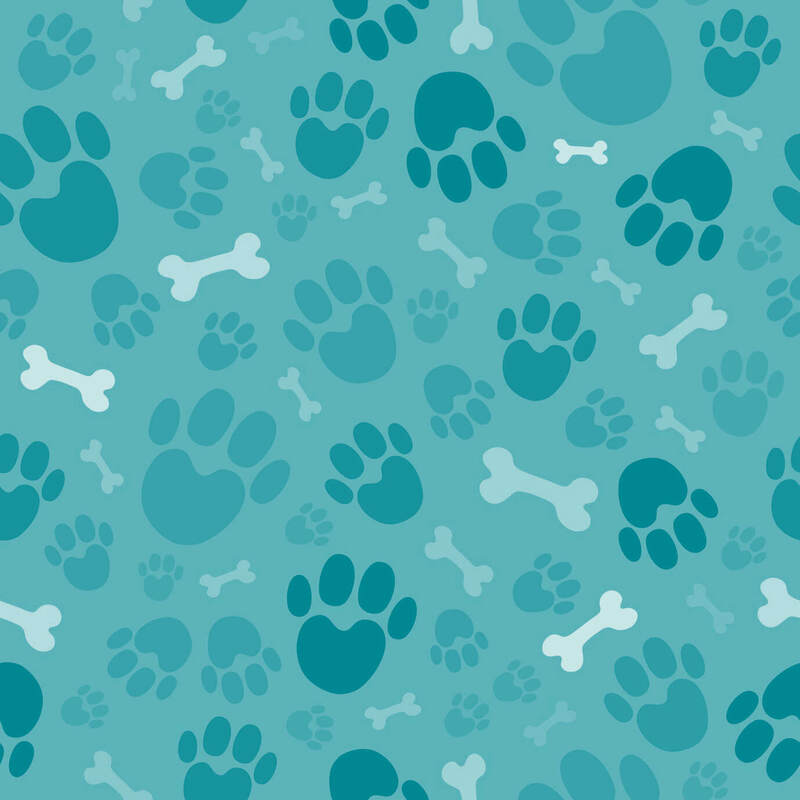 There’s a particular recipe we want to take a closer look at: Spot’s Stew For Dogs Wholesome Chicken Recipe. Like any stew, this recipe has 85% moisture. The protein content is only at 4.5%, the crude fat is at 2.5%, and the crude fiber tops off at 1.5%. Even though the quality of the ingredients is top-notch, one can doesn’t provide much nutritional value. That’s why the feeding instructions delineate one ounce per pound of body weight. 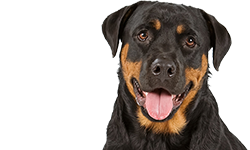 So if your dog weighs 20 pounds, s/he will need 4 cans of Spot’s Stew For Dogs Wholesome Chicken Recipe to get the full benefits of this recipe. Where can you buy Halo? 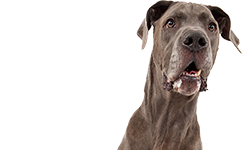 You can buy dog food directly from Halo at their online store. If you’re not in the mood to shop online, you can head over to Petco, Whole Foods, or an independent pet store to grab a bag of Halo dog food. 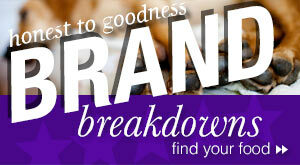 Halo has a store locator on their website for you to use to find the nearest retailer. I have been buying Halo dry cat food for some time. I bought the grain free food but I still had some issues with cats not being able to digest the food even though they really liked it. I just switched over to the sensitive stomache Halo dry food and that seemed to take care of that. I also feed one my cats the Halo canned food and she eats every bite – peas, carrots and all. She seems to be doing really well on this food. I would like to buy the sensitive stomache food in the 11 lb bags – is this feasible? thanks. I have been feeding my yellow lab Halo for years now and she is doing great. She never gets sick, and her poops are always good. She has a beautiful coat, and her teeth and breath are very good. I am extremely please with this product, and I highly recommend it. I feed her the wholesome chicken recipe. Not sure about the vegan product… just because your a vegan doesn’t mean your dog has to be… I fully support vegans, but dogs need meat! I had a Jack Russell and was told she had Insulinoma and the vet gave her 3 months to live. I started doing cancer research for dogs and found Halo was one of the top foods recommended for a cancer diet for dogs with cancer. So I started feeding her Halo Spots Stew Salmon. She continued to keep weight on and did great. The vet thought maybe they misdiagnosed her after 6 months and retested to find that she still had Insulinoma but had not progressed and they speechless as to how she was still alive and maintaining a good weight and said to keep up whatever it is I’m doing. I told them I put her on Halo and I contributed her maintaining good health to the Halo. 18 months later my baby Lexie finally crossed over the Rainbow Bridge, peacefully dying in her sleep. My Vet said they absolutely love to hear stories like Lexie’s. I continue to feed my other dogs Halo and would NEVER feed them anything else but Halo. I forgot to mention above, that Lexie was 15 years old when she finally passed. Thanks to Halo she lived a long healthy loving life. I have three yorkies that i dearly love. I have one that has allergies and I really do not know what to do for her. I put her on rachael Rays food, but after reading about Halo I am going to try it. I hope this helps her. I will let everyone know how it does. My 11 year old Yorkie became sick after eating Halo. 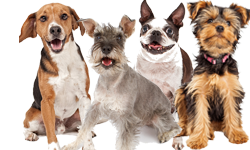 Chicken liver and chicken fat are not good for small breeds. It causes kidney failure. Your dog just drops dead. 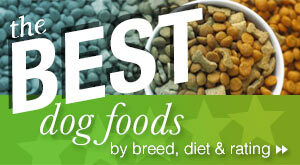 Also, it has many added veggies that are loaded with sugar, also not good for your dog. Oats and barley not good! Add a little apple and sweet potato and leave the other junk out! Dogs love the smell of apple and sweet potato and flax seed oil to lamb meal, along with added vitamins and the rest on bottom of list ok. Chicken is not good for dogs liver either. From many vets. in Europe and one vet in Modesto. I’ve got two Shih Tzus who are now 4 yrs old. They’ve been on HALO Spots Stew since they were weaned. 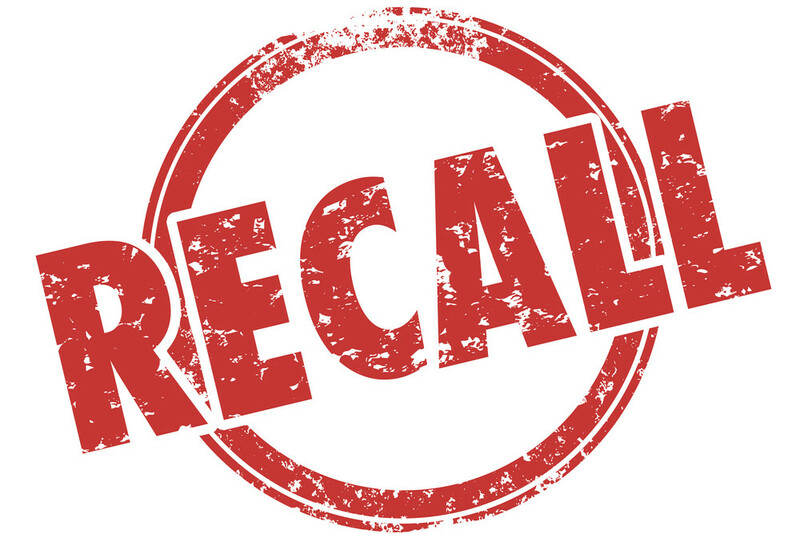 I went with HALO for two important reasons – ingredients (prefer chicken as main ingredient) and NEVER having a recall like some of the bigger name brands. I find it a little expensive but worth it for the above reasons. My only negative is in my area I have to drive almost 20 miles to the nearest PetSmart to buy it. I wish they had it at my petsmart here. Thought they just sold it at petco which is nowhere near my area. Try asking the manager of your Petsmart to see if they can order it in. There is a closer pet store to me than my local Petsmart that would have ordered it in for me but when I asked the price it would have been more than I’m paying right now. I work not too far from the Petsmart I buy from. I order it from Amazon, she loves the beef Halo canned food. 4 1/2 lb toy poodle. Three small meals of it a day. She acts like a puppy and she’s ten years old. We were caught up in using nutro back years ago when all the recalls happened and my dog was lucky to survive. That was when we found Halo and it’s been a God send for my dog and a relief for me. I buy the Salmon Halo for my dogs. I notice that the vegetables seem to be scarce. My dog Sashi loves the dog food. I use to buy the Salmon dog food from Costco until one day I brought home the Halo salmon product because it was a smaller bag and I thought it would stay fresher than my large bag from Costco. I put a little of the Halo food in with Costco brand and Sashi would pick out the Halo food to eat. She loves the Halo so I am a happy customer! Was there a recipe change recently? I have had my mix breed dog on this brand for 9 years now. She has never had another brand. Several months ago I noticed she was starting to have runny eyes and itchy ears. I didn’t think to much about it other than maybe due to pollen or something else. I sent my daughter to buy a bag of Halo and she read all the ingredients on the packages. All contain chicken fat. My dog is allergic to chicken. I have since moved her to the Vegan option but this is not what I wanted for her. I am at this time looking for other options. I love that this brand does not contain meal, my vet stated this was not a great choice, which is why we switched from Avo. That brand also did a recipe change which is why I moved our other dog to Halo. I am a firm believer in a quality food and give credit to the food for helping our other dog to live to be almost 14. Will there be another option for our fur baby other than the vegan? Lately I have noticed that my dogs halo food has less or none of the peas etc. in the bag. I pay $60 plus for a bag of food and I have been using the same food for 6 years so I know the difference. I have been using halo for at least 9 years I have notice a change in the food I used to see lots of dried fruit and veg also my food just went from 60$ to 80$ that is crazy I’m looking for other options I cant believe the price hike!!! !